Easy Cuatro Leches Cake, It's Mouthwatering & SO SATISFYING! Have you ever eaten a dessert that put every other treat to shame? Well that’s EXACTLY what happens after taking your first bite of Cuatro Leches Cake! The rich and fluffy layers of creamy, flavor-soaked goodness is absolutely addictive. It’s a magical dessert that fills every taste bud with the wonder of a child, and once you’ve tried it — you’ll never settle for tres leches cake ever again. You will love how easy Cuatro Leches Cake is to make, but you’ll love the way it tastes even more. It’s hard to believe a dessert this delicious could be so simple to make! The end result is a decadent cake that keeps everyone going back more. The gooey caramel, combined with the flavorful and fun textures, join to create a truly incomparable way to satisfy your sweet tooth. 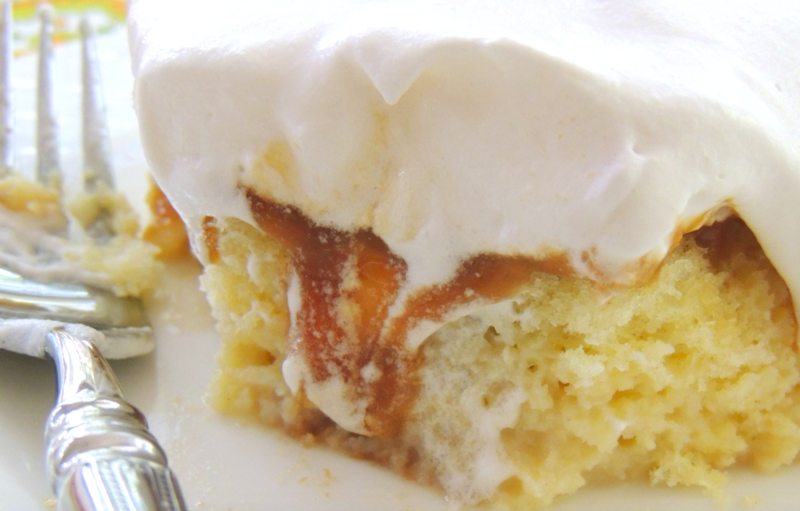 Tres leches is a traditional Mexican dessert, but Cuatro Leches Cake is SO MUCH BETTER. Cuatro Leches Cake is light yet luscious, and sweet but not TOO sweet. You’ll cherish every sacred spoonful and be devastated when it’s gone. However, this recipe is so easy you’ll be delighted to make another one! After cake has been prepared according to package directions, poke holes all in the top of it. Stir together condensed milk, evaporated milk, and heavy cream. Pour over hot cake. Allow cake to cool slightly and milks to be absorbed. Spread caramel over cooled cake. Cover and refrigerate overnight. 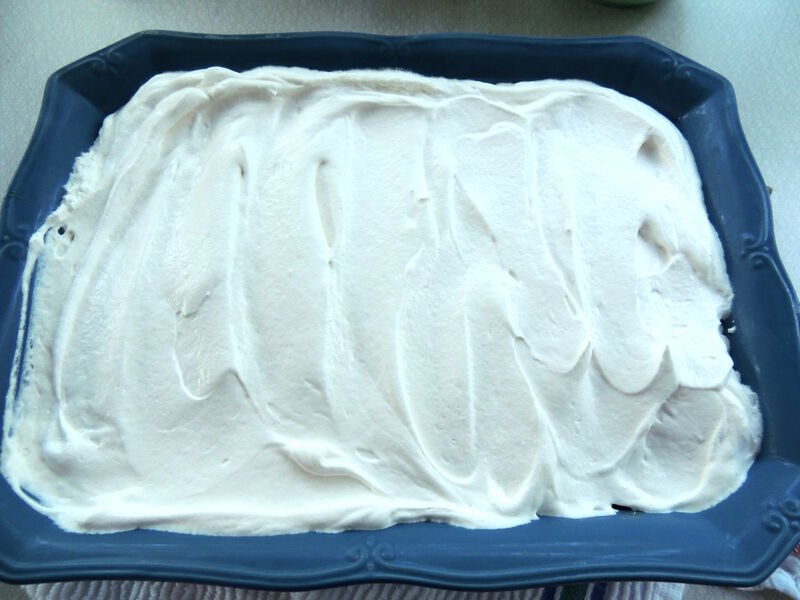 Ice cake with whipped topping and serve immediately or cover and return to the refrigerator until ready to serve. Recipe and photos by Southern Plate. SHARE THIS ARTICLE TO SHOW YOUR LOVED ONES THIS AMAZING RECIPE!